Do you need a flavorful variation to potato wedges? 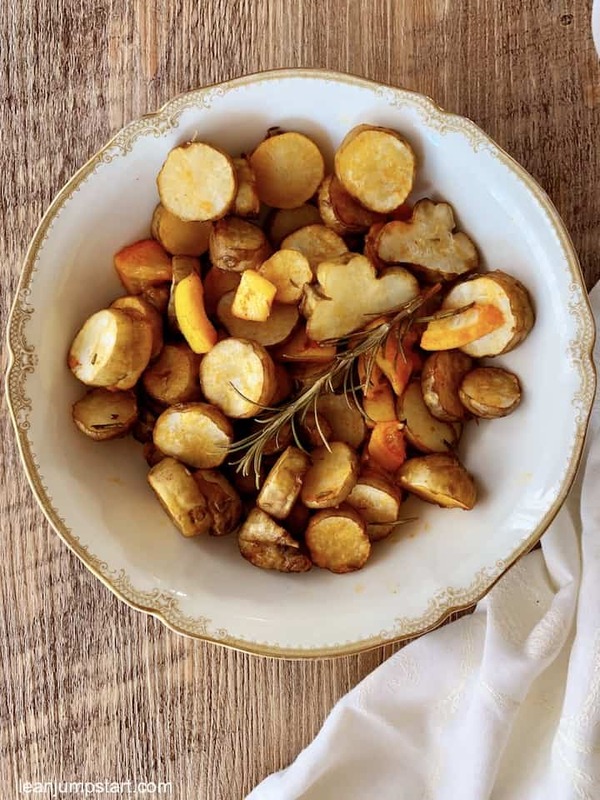 Then you will love these crispy oven roasted sunchokes as a fiber-rich side dish, main dish or creative snack idea. When I get it in my organic vegetable subscription box, I can’t wait to pop these tubers in the oven. This originally North American plant belongs to the sunflower family. At its roots, you can find about 30 bulbous tubers. Like the plant, these tubers are known as sunchokes, sunroot, earthapple or Jerusalem artichokes. Despite one of its names, the Jerusalem artichoke is not a type of artichoke, though the two are distantly related, also taste-wise. It has no relationship to the capital of Israel. The cooked bulbous root has a sweet, nutty aroma and tastes a bit like a combination of parsnips and artichokes. Its flavor is very delicate, which means that it can be quickly overpowered by other aromas. There exist about 25 different varieties which differ in color and shape. Their skin can be light brown, bluish or deep purple, while their flesh is mostly creamy white and firm. As you can see above some varieties resemble ginger roots. When I tried this tuber for the first time, I oven roasted it with just some olive oil, salt, and pepper to taste its purest aroma. It was delicious. My next experiment was to combine it with our beloved rosemary from my garden. This has become our favorite combination. 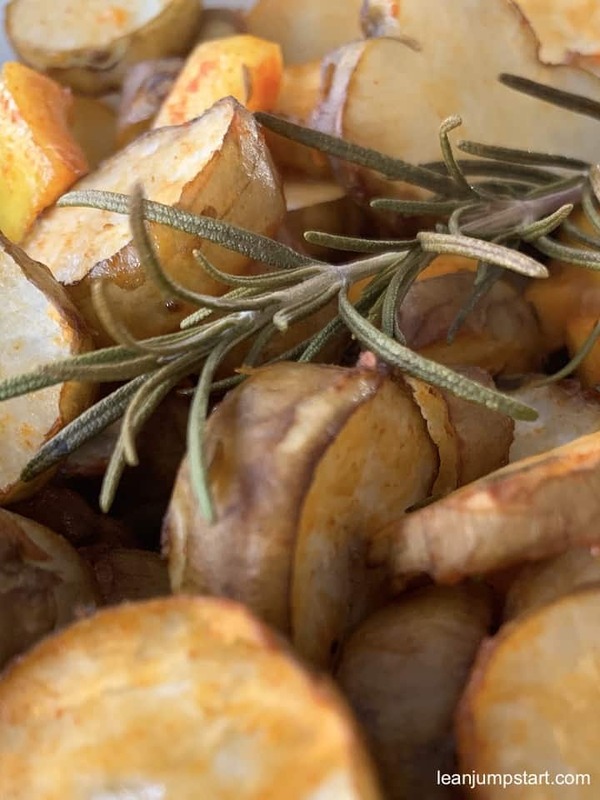 Rest assured that even if you use rosemary and some smoked red pepper as seasoning, you will still experience the special flavor of this underrated root. First, scrub and clean the earthy tubers in cold water with a good vegetable brush. Remove dark spots with a knife. Peeling is not necessary because the very thin skin is edible. If it still bothers you, it is easiest to peel it off when cooked. Similar to potatoes, sunchokes are very versatile, and you can cook, bake, roast or fry them. Some enjoy them as creamy sunchoke soup or puree. Others love to snack crispy sunchoke chips. Our favorite recipe is our presented oven roasted sunroot. We love the “sunflower artichokes” also as the main dish combined in a nutrient-dense casserole or gratin. 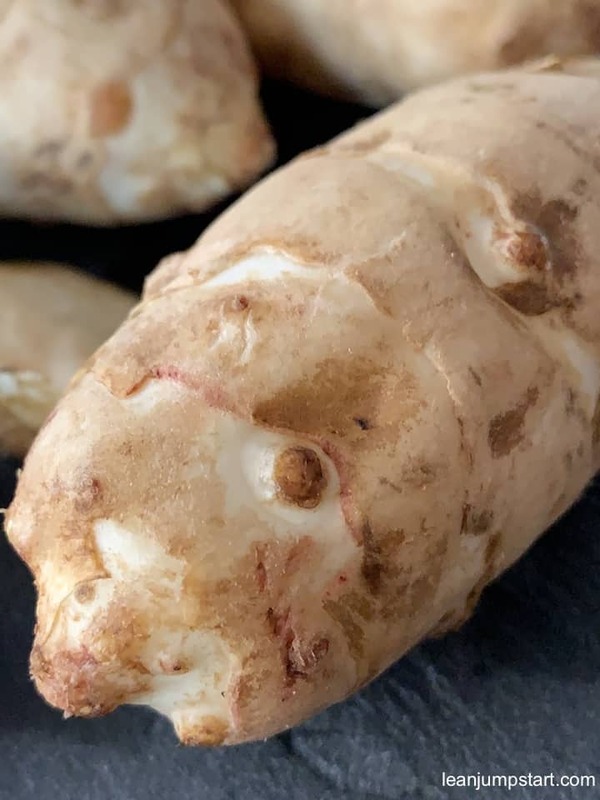 Did you know that you can eat Jerusalem artichoke tubers also uncooked, for example in a raw veggie salad or vegetable carpaccio? In that case, it’s best to use only small tubers (about the size of a golf ball or smaller). These are juicy and come with a tender texture. When eating them raw, the crunchiness will remind you a bit of snacking kohlrabi or radish. Whether raw or cooked, I recommend eating this winter vegetable as fresh as possible, because when cut, it turns brown after a few minutes. To prevent coloring, I often add some small lemon chunks to the mixture before baking. In the cold season, you can find Jerusalem artichokes in the US in most farmers markets. Here in Germany, they are called “Topinambur” and you get them even at the Aldi discounter. By the way, 90 % of the Topinambur harvested in Germany, are processed into schnapps in distilleries. To keep this root vegetable fresh as long as possible, you should store it cool and dark. Just wrap the tubers loosely in a paper towel and put them in the vegetable compartment of your fridge. This way the tasty winter vegetables can be kept for 2-3 weeks. If you want to freeze them, you need to blanch the tubers first, otherwise, they will become mushy. For this purpose, clean the Jerusalem artichoke, cut it into small pieces and then cook them for approx. 2 minutes in salted water. 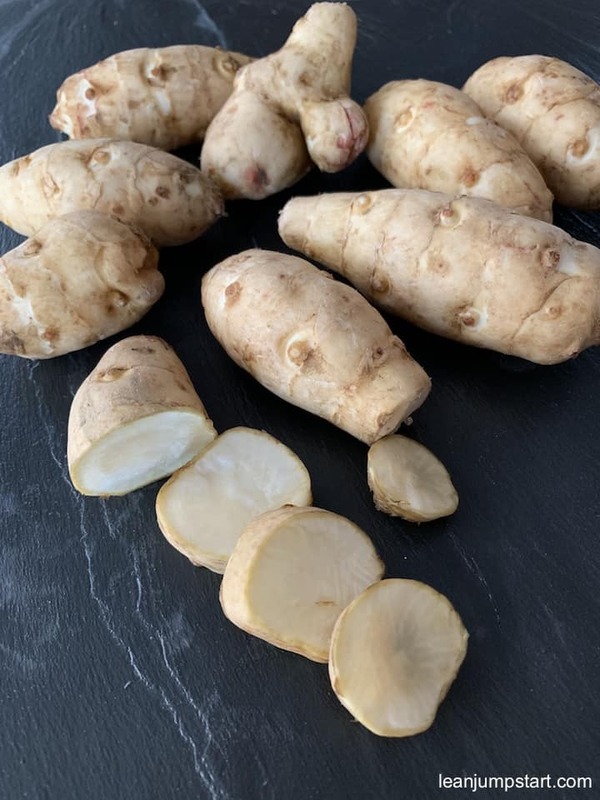 Jerusalem artichoke contains a high amount of iron and is especially filling due to the content of 8 – 14% inulin, a fermentable, soluble fiber. (1)(2) It satiates for a long time because inulin binds water and takes up a lot of room in the digestive tract once eaten. 100 grams of the tuber has only 30 calories which together with their high satiation effect makes them a perfect food for the mindful and weight conscious eater. For comparison: Potatoes provide 77 calories per 100 grams. Inulin reaches the large intestine undigested, where it is fermented by certain bacteria. This stimulates the growth of beneficial bacteria, fights harmful bacteria. and inhibits the growth of fungi. As a result, it positively influences the microflora and keeps it in good health. (5) The complex carbohydrate Inulin occurs naturally also in ground chicory root, artichokes, dandelion root, asparagus, and black salsify. Do you want to include more fiber-rich foods into your diet? 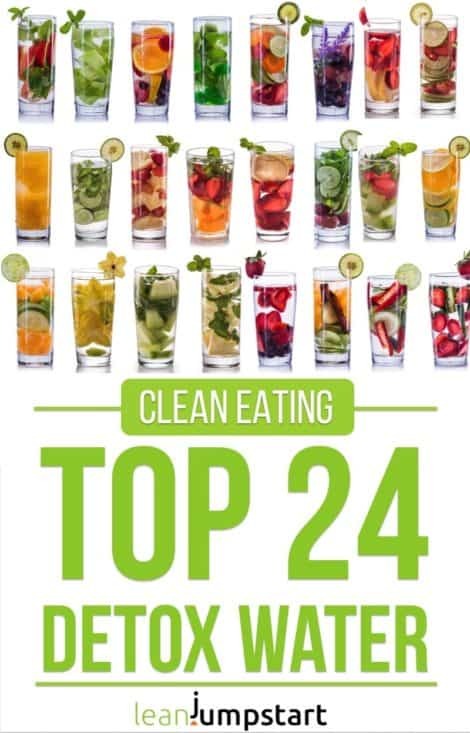 Then click through to check out the top 30 vegetables with the most fiber. For some people, inulin can lead to digestive problems. Their consumption can initially cause flatulence and sometimes even diarrhea. This is due to the high amount of this prebiotic fiber, to which the intestinal flora has to get used to. If you have never eaten sunchokes before, it’s best to give your gut some time to adjust to the new vegetable. Start with very small portions and increase the amount you are eating step by step. Additional tip: Just keep the tubers in the refrigerator for about a week. The inulin will then turn into fructose and is easier to digest.